Kanye West Changes 'The Life of Pablo' Tracklist Again, Drops "30 Hours"
After Kanye West's larger than life Madison Square Garden unveiling for The Life of Pablo and Yeezy Season 3, no one was certain when the album would be available to download digitally. Now, the man himself has revealed the details, along with a few small changes. Following an early morning Twitter diatribe about a crass Taylor Swift reference in a new lyric, West revealed a new tracklisting for his seventh studio album, and shared a brand new cut titled "30 Hours." "The album is being mastered and will be out today...added on a couple of tracks," he tweeted, sharing the most recent incarnation of the song list. 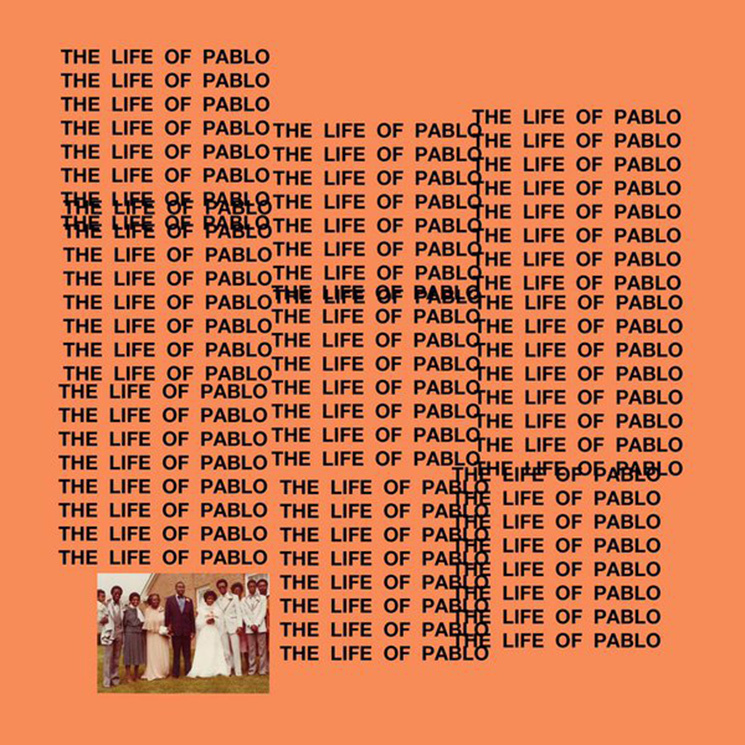 A quick glance at the The Life of Pablo tracklisting reveals the additions of the aforementioned "30 Hours," the Kendrick Lamar and Madlib-assisted "No More Parties in L.A.," a rework of New Year's Eve drop "FACTS" and more. As we await the official arrival of the new album, take a listen to the Arthur Russell-sampling "30 Hours" in the player below.